We recognise that all landlords are not the same: But whether you’re an accidental landlord, buying your first investment property or you’ve already a portfolio of properties, we’ve got the expertise to help you build your future nest egg. Our impartial service is always available by phone and email, but more importantly we can sit down and meet face-to-face to help you make the right decisions. We’ll help you choose the right mortgage for your specific needs and circumstances, helping you to maximise the benefits of owning investment property. 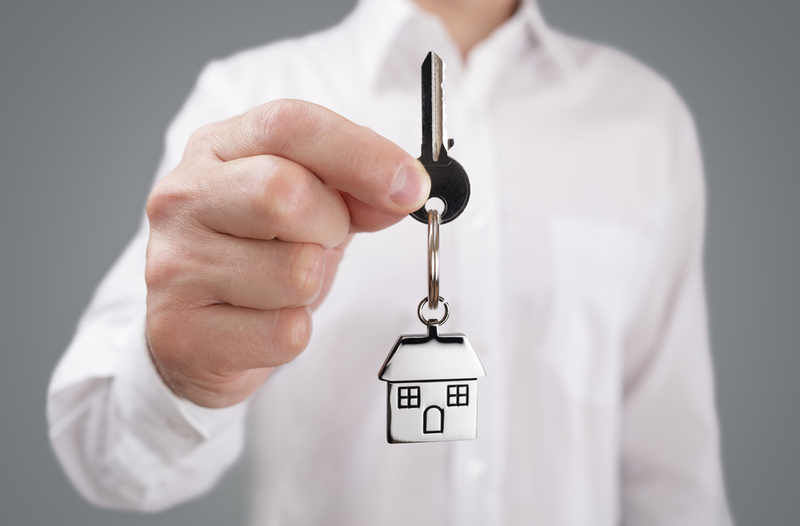 We’ll also explain all of your options, including assistance with any related protection products and guide you through the entire buy to let (BTL) mortgage process, from start to finish. Most BTL mortgages are not regulated by the Financial Conduct Authority – but rest assured we will help you understand what this means to you.